Needed to cheer up this dreary grey post snow mid week day, hmmmm…… new nail colour! Ooh to the shops for a quick cheap n cheerful fix! 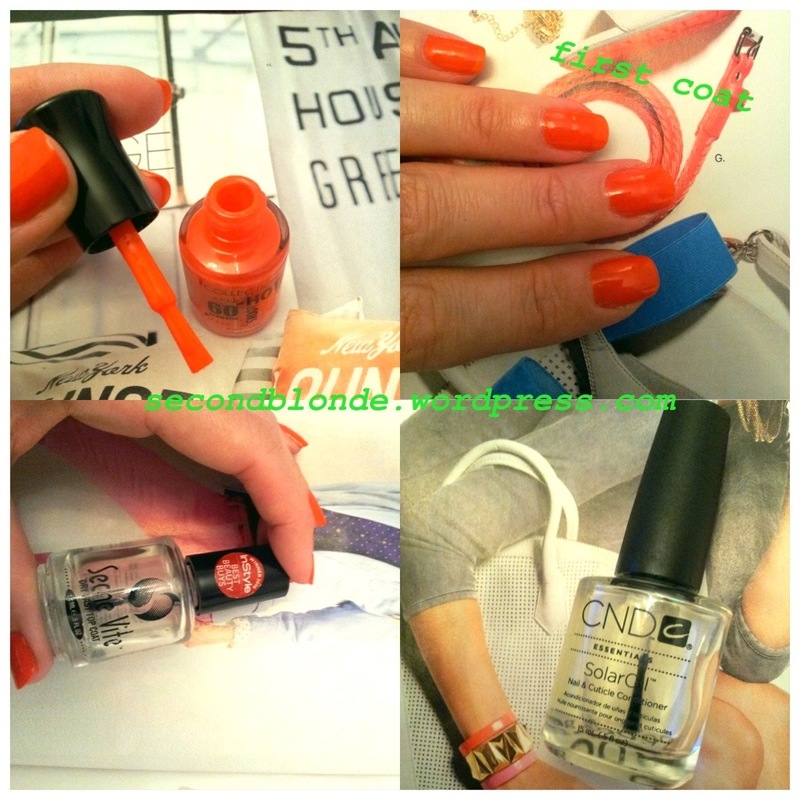 All in all a great buy, I love the punchy colours available and this coral colour is perfect. The only downside is the quality of the brush of the polish, it’s also far too wide. But, I wouldn’t expect too much for £1.99 FINAL RESULT!